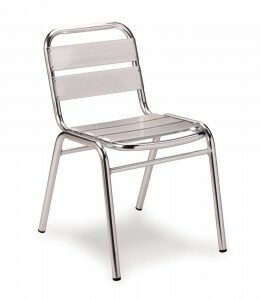 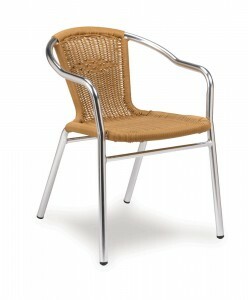 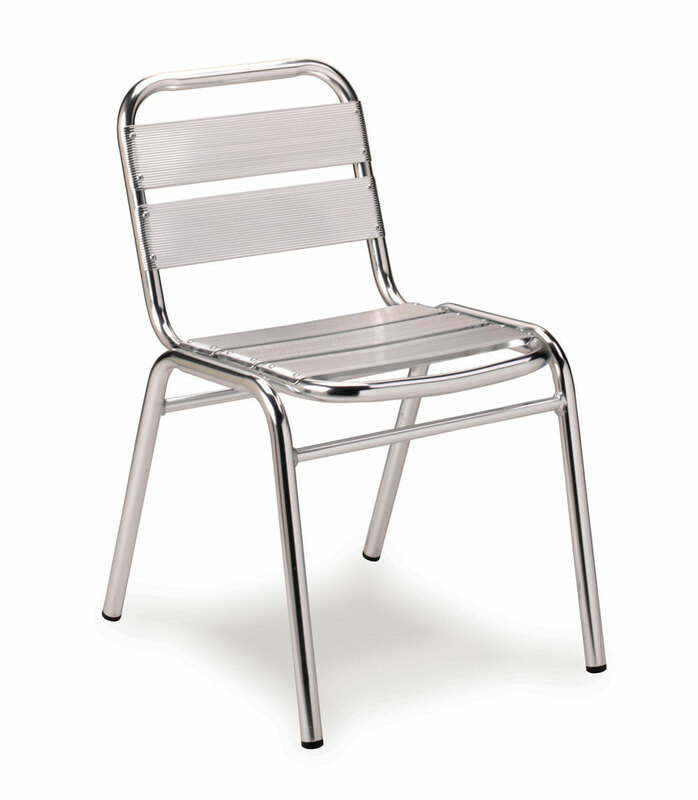 Suitable for use both indoors and out, the Advanced range of Bistro Seating offers versatility coupled with style. 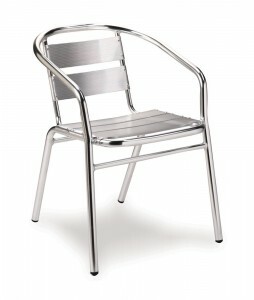 Constructed using 28 x 1.8mm aluminium welding tubing, the range offers high strength and is also lightweight. 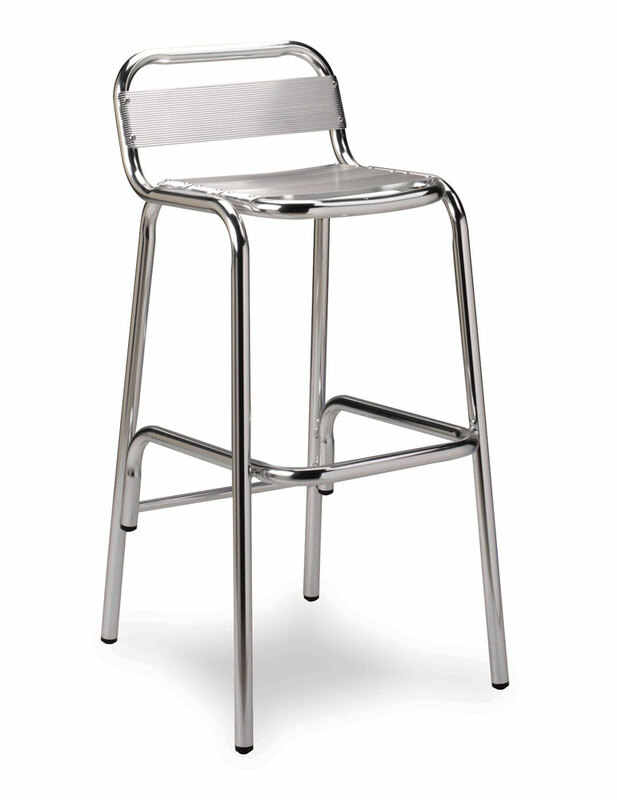 Chairs will stack 16 high – stool is non-stacking.